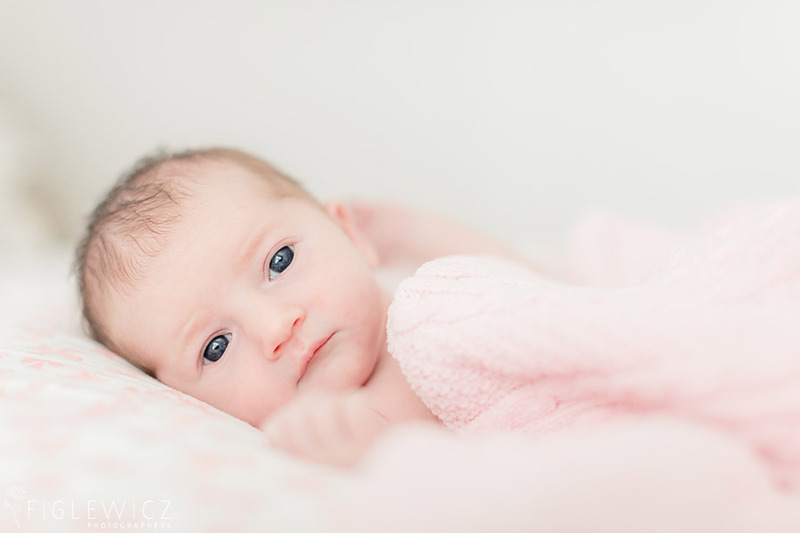 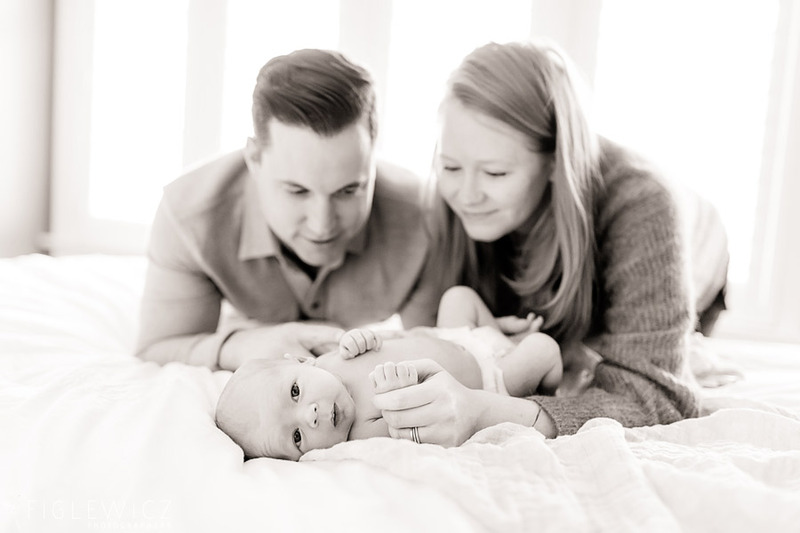 We have another Figlewicz Photo couple welcoming a new member into their family! 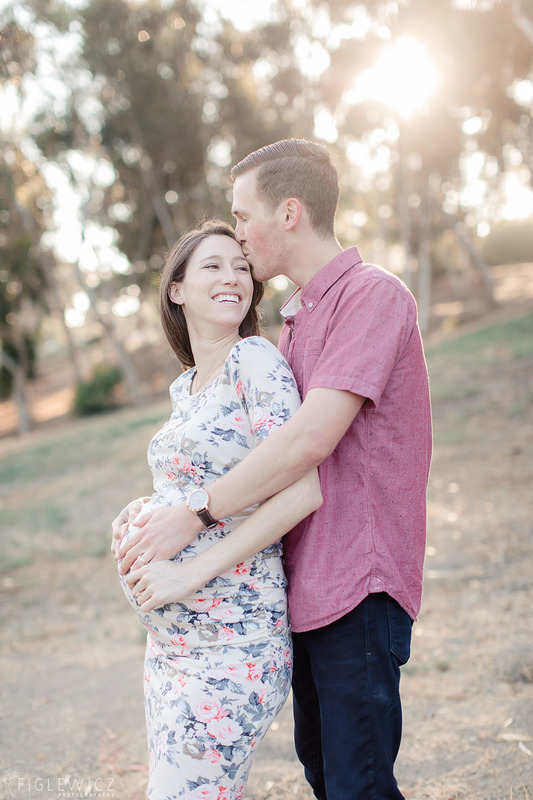 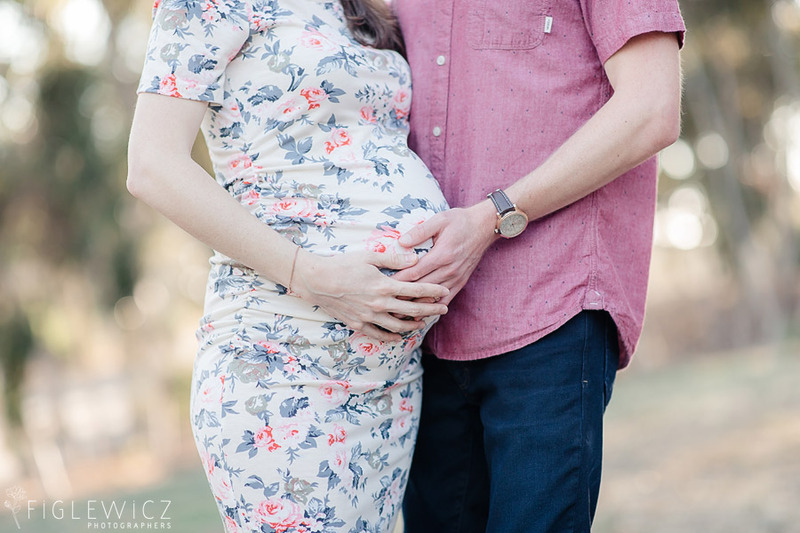 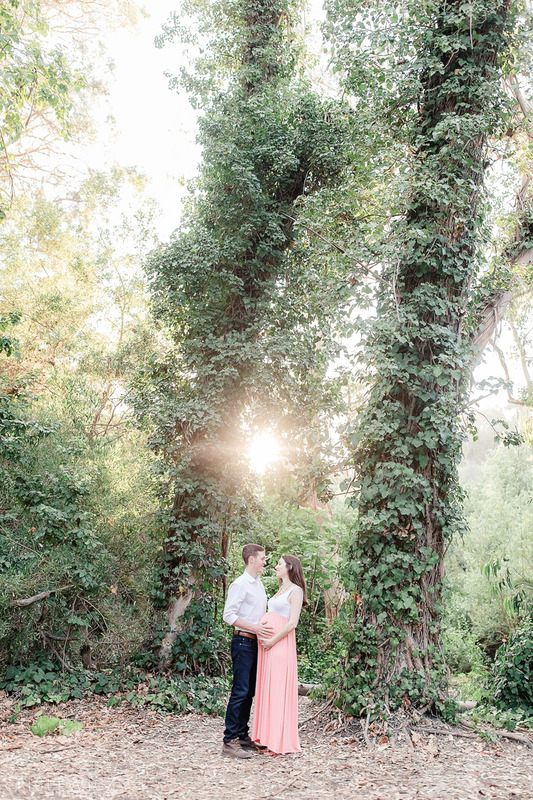 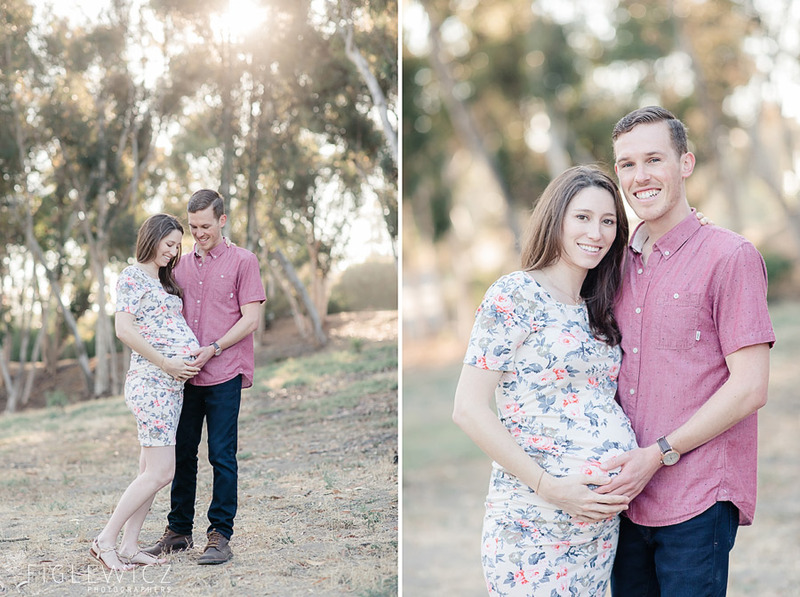 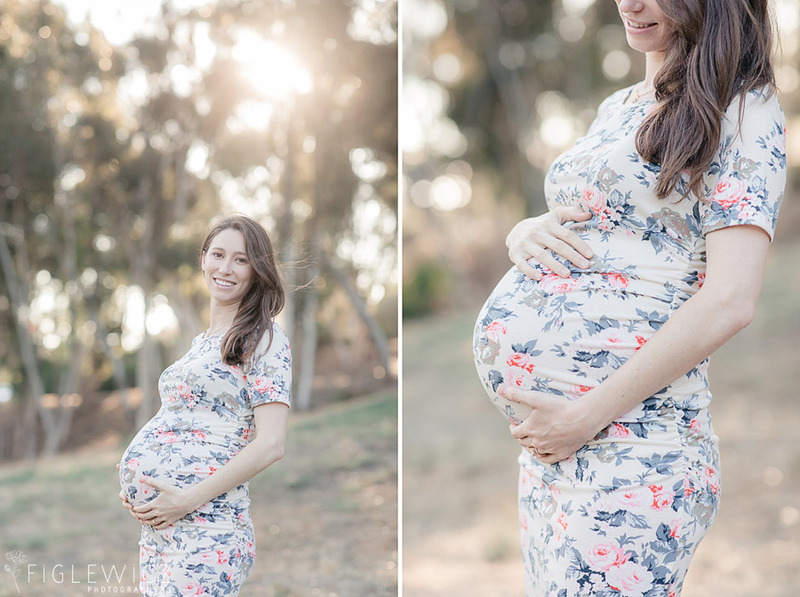 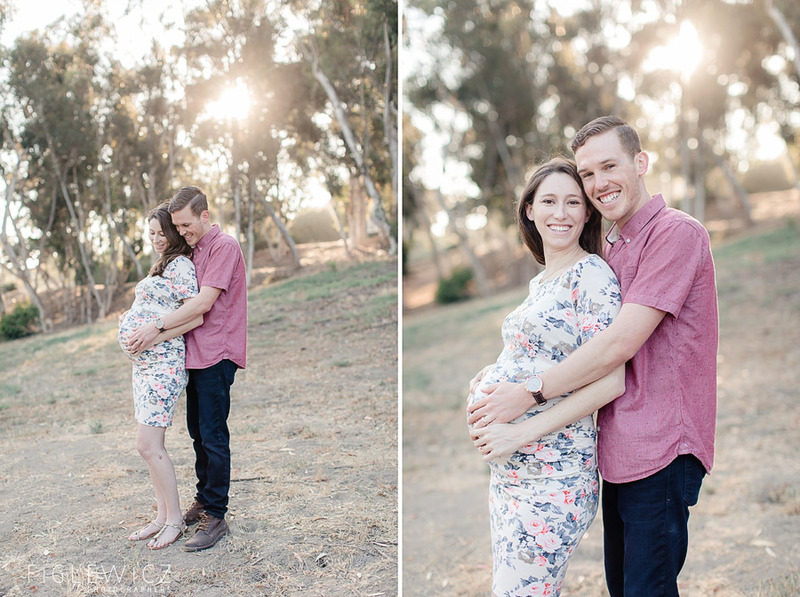 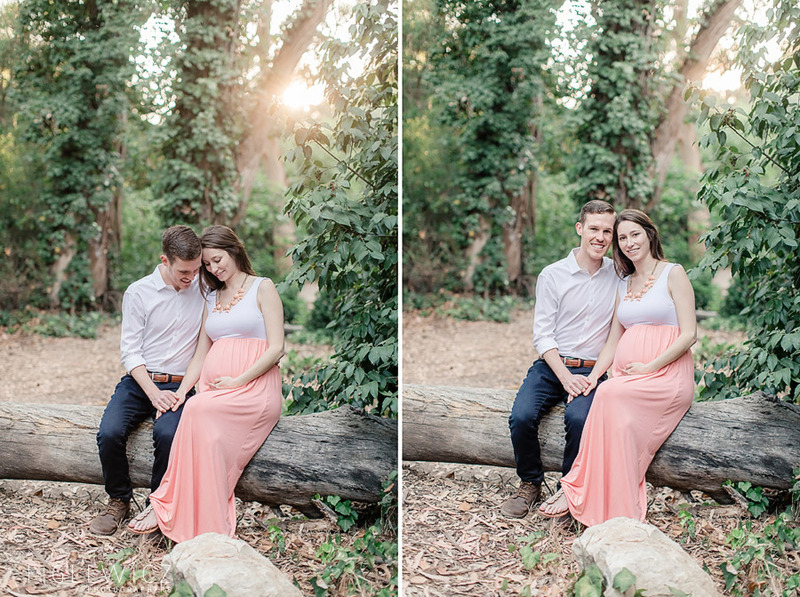 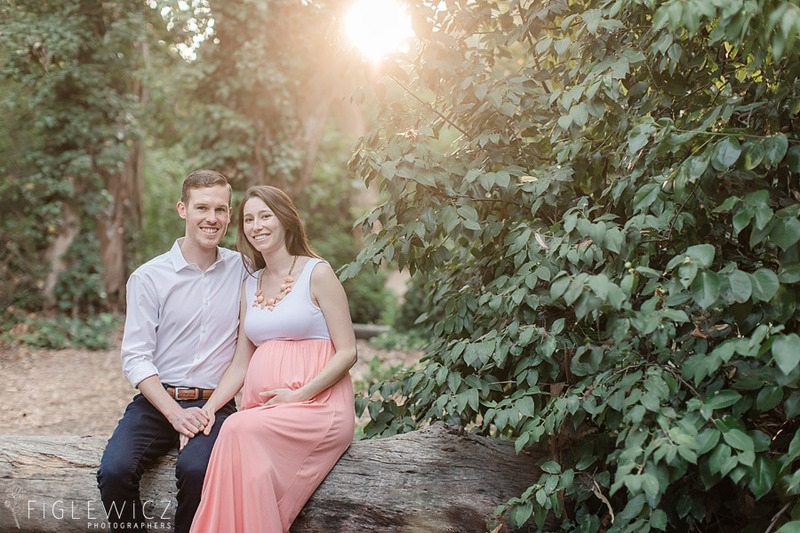 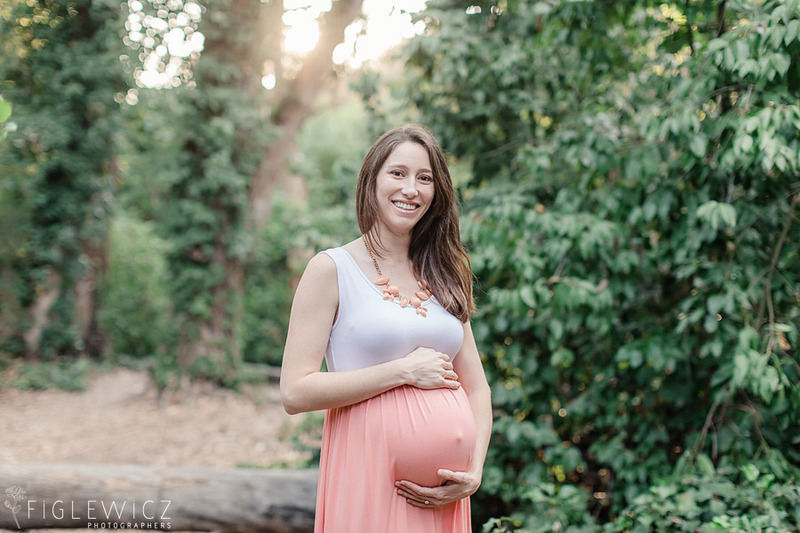 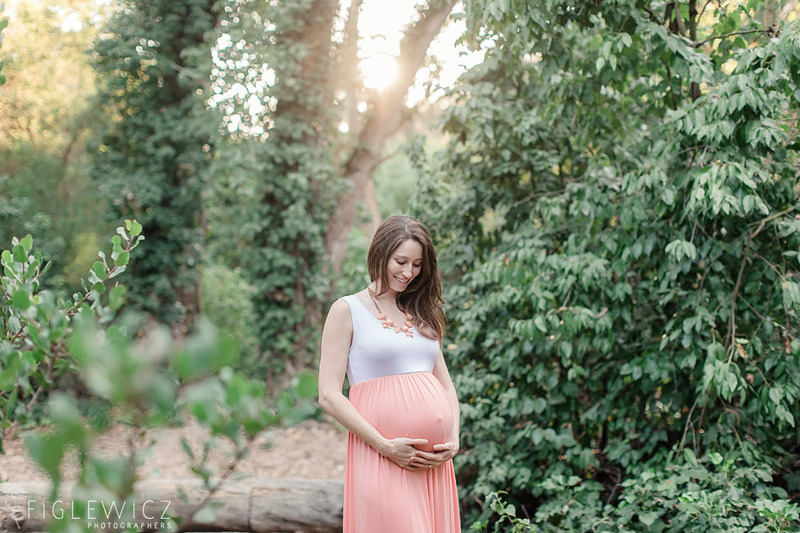 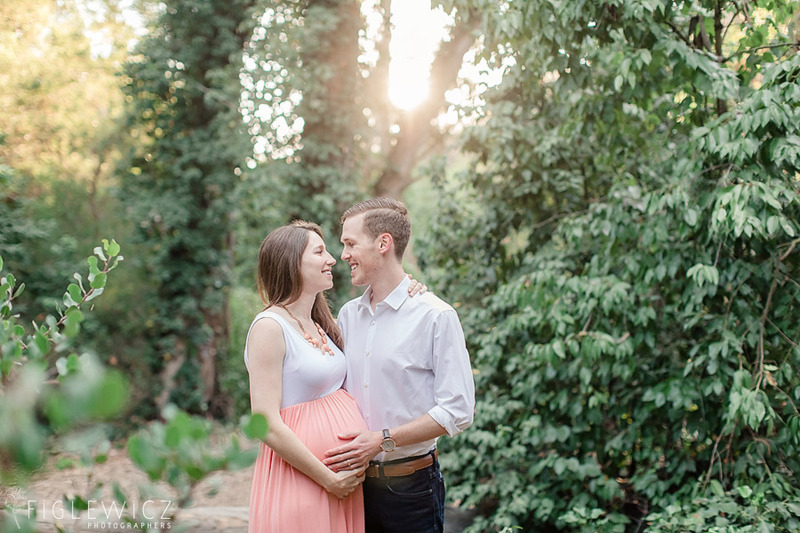 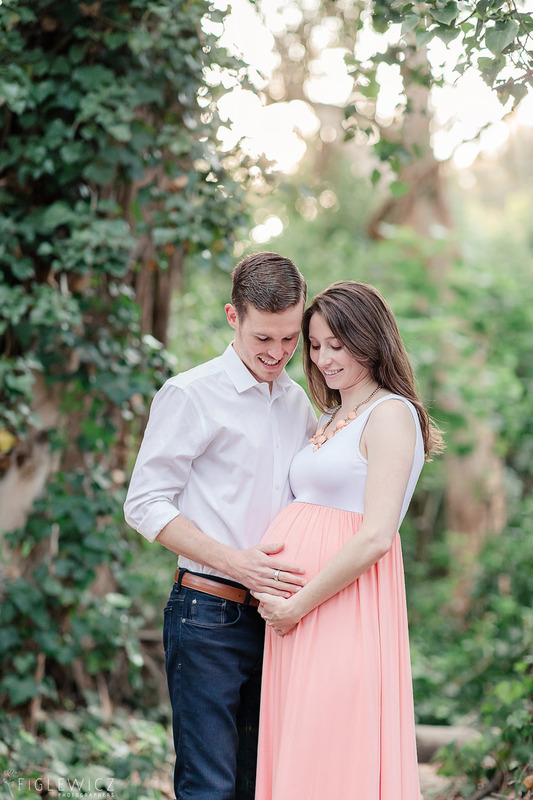 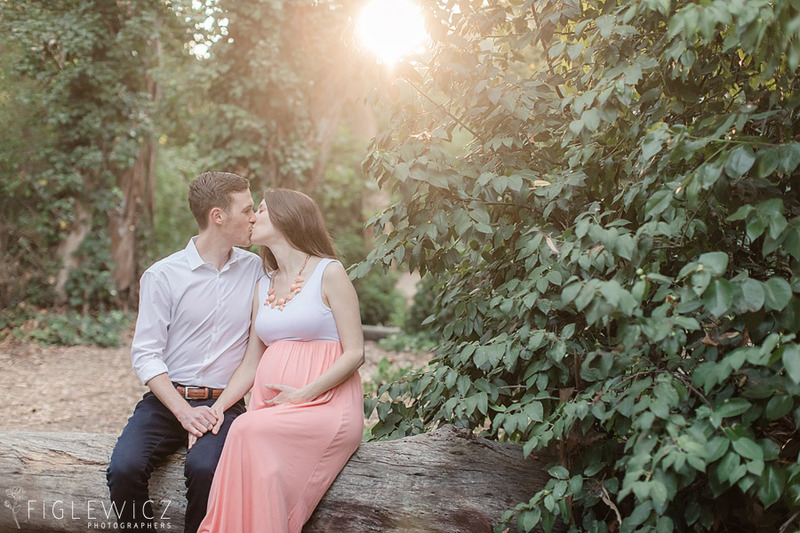 Jamie and Tim chose a Palos Verdes Maternity Portrait session and we loved finding little pockets of greenery for their photo backdrop. 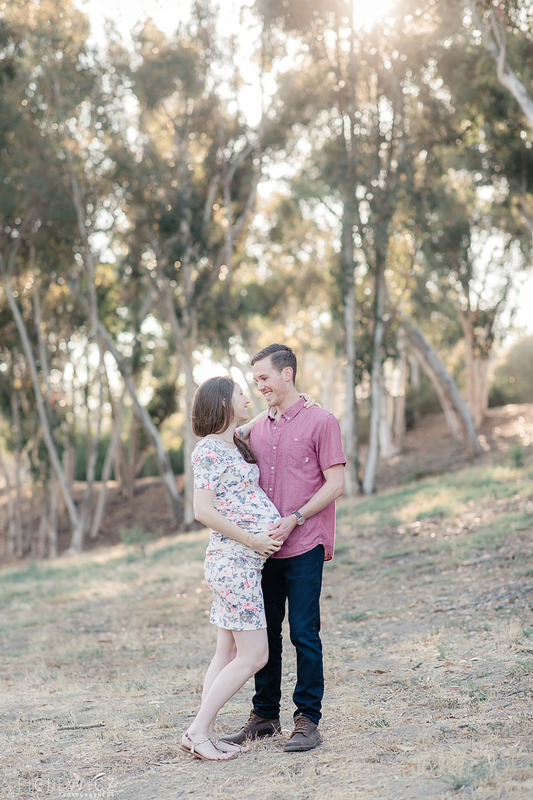 Their little girl will be surrounded by an immense amount of love and we cannot wait to meet the newest member of this incredible family!